World Champion mountain biker edits Cyclopedia for us! SA mountain bike racer Alan Hatherly is the World Under 23 Champion - he writes for this mountain-themed edition of Cyclopedia. 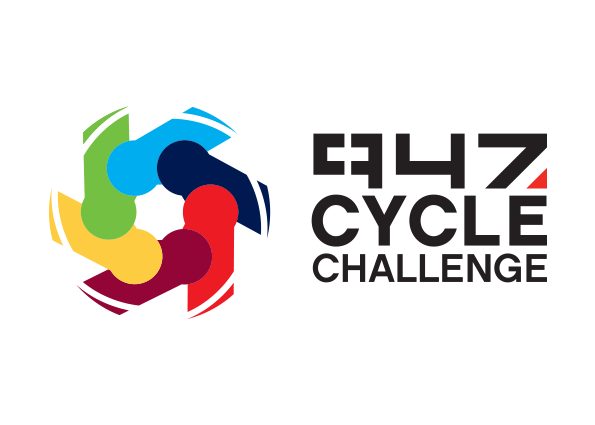 Organisers of the Telkom 947 Cycle Challenge have advised that Riversands Bouelvard in Fourways will be closed from 5 November until Wednesday, 21 November. After hearing Namhla's touching story, we kitted her out with a bike and some much needed training to make sure she is race day ready and keeps the memory of her daughter alive! #CCMTB2018 Route Designer Richard Beswick joins Jenni Green to share those things that influence route design. Jenni and Steve demystify the role of wearable technology and, why watts are an important indicator of performance. A strong culture of hand-me-downs and a bouyant second hand bike market means many are not riding bikes fitted to them. City of Johannesburg and Qhubeka are partnering to improve people’s access to schools, clinics and jobs with bicycles. Gauteng's weather in November is far from predictable. Our resident cycle experts share their advice on how to combat the options. Let's face it, there's no substitute for proper sports nutrition.